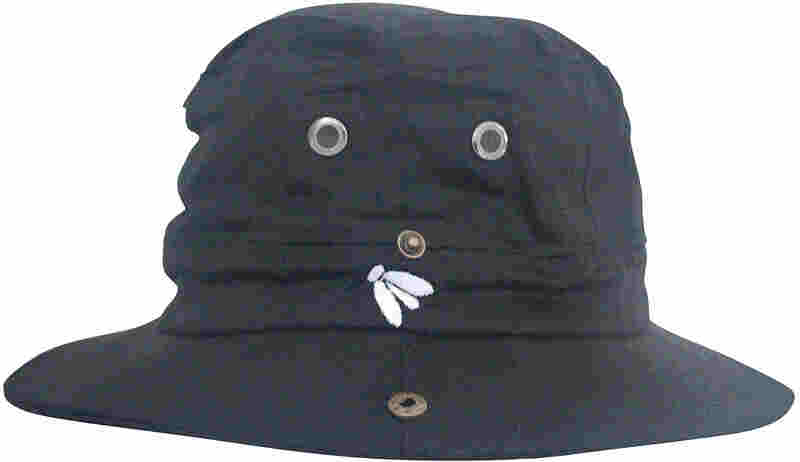 This fedora style hat is our most functional mosquito net hat ever and is the perfect choice for most outdoor activities. It is quite possibly the only hat that you will want to wear. 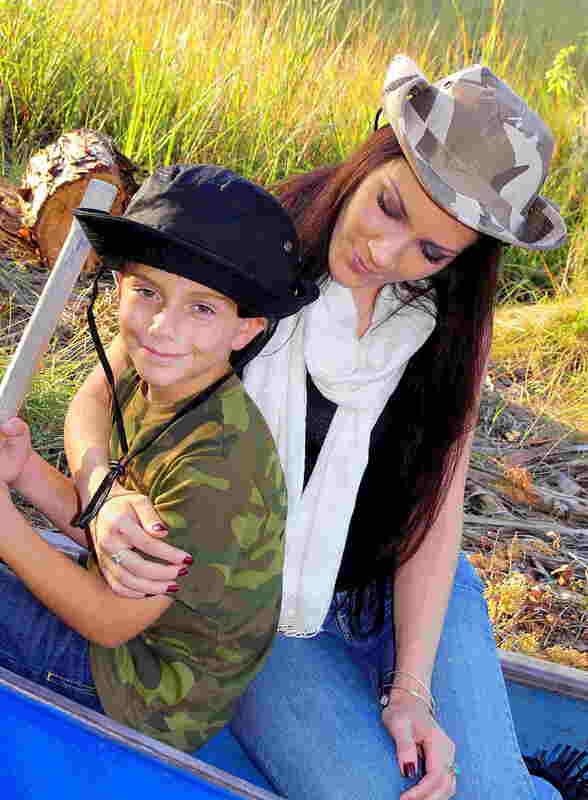 The Trailblazer bughat™ is extremely light weight, comfortable on your head and looks fantastic on both men and woman. The Trailblazer bughat™ will not only protect you from the sun and wind, it will keep those nasty bugs and insects including mosquitoes, bees, ticks, midges and no-see-ums from driving you crazy without the use of nasty chemicals and pesticides. 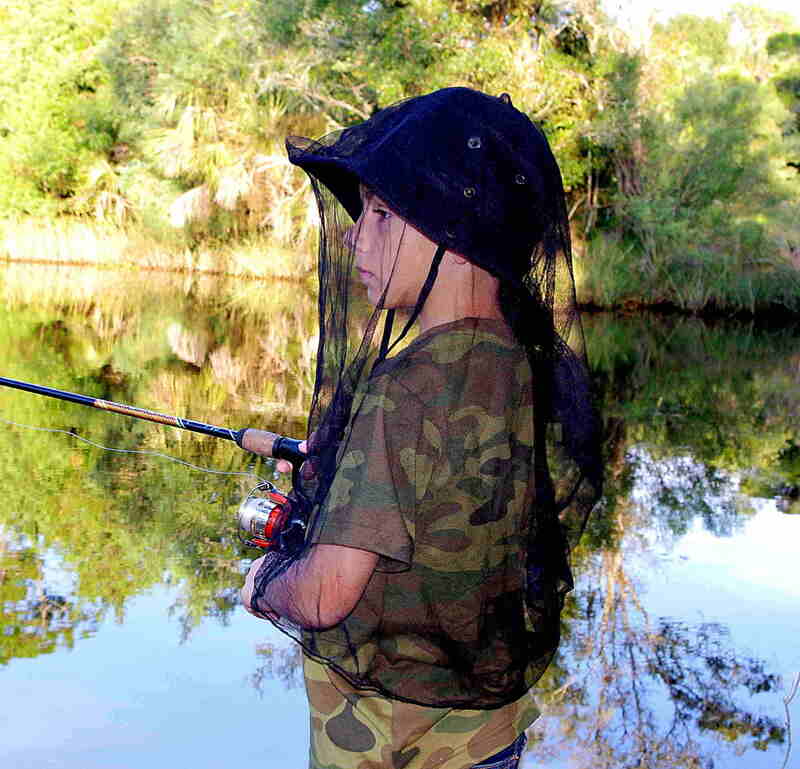 Our lightweight mosquito netting provides excellent concealment and breath-ability for comfort and full face and neck protection from annoying gnats, mosquitoes, bees and biting flies. 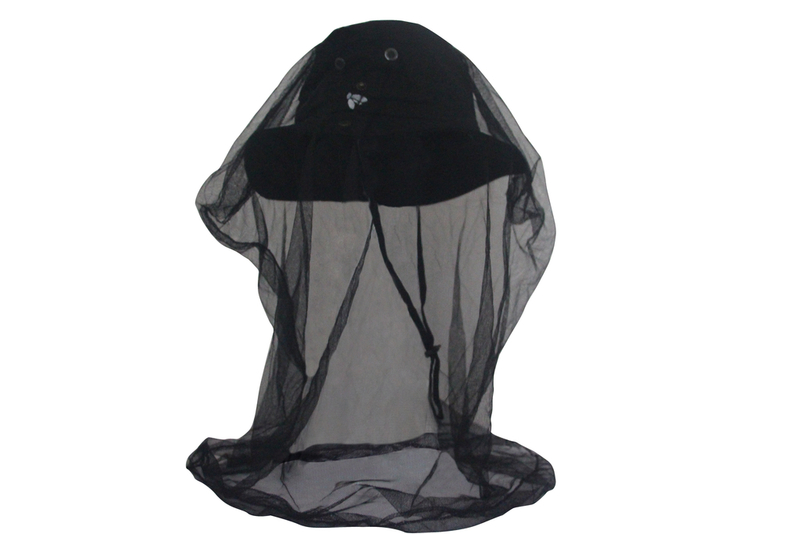 The mosquito netting is hidden away in a zippered pouch on top of the hat and can be instantly deployed when required. 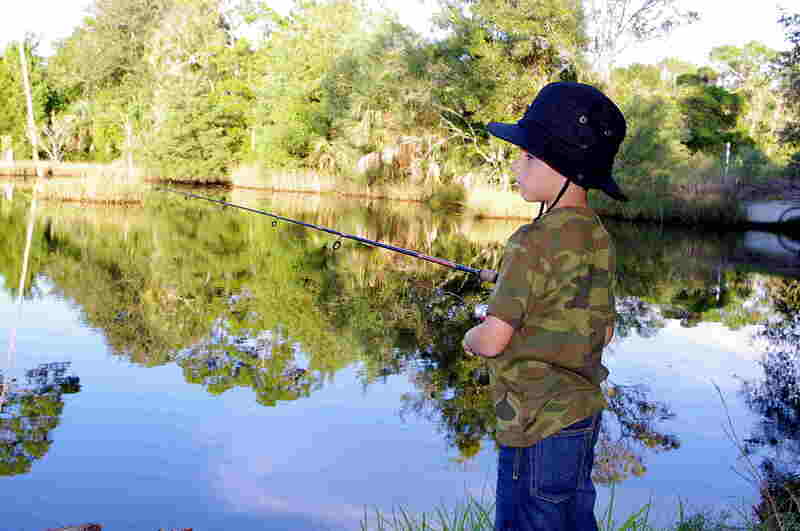 The bughat™ Trailblazer is perfect for Walking, Camping, Hiking, Fishing, Hunting and Gardening.